Of course, tax-themed phishing and malware are just seasonal icing on the year-round scam-cake that is modern, online living. Take the usual precautions — and perhaps be even a bit more wary than usual — to stay safe this tax season. Treat all communications with great care. Criminals dip into a varied bag of tricks that include phishing e-mails (usually looking like official communications from the IRS or other national tax organization), phishing phone calls, and fraudulent downloads posing as app updates. Complete your tax returns early. We’re not being preachy, here — if you’re not rushing to get your tax return in on time, you’ll have time to consider carefully any e-mails, phone calls, or software updates that come your way. Rely only on sources you trust for refund information. 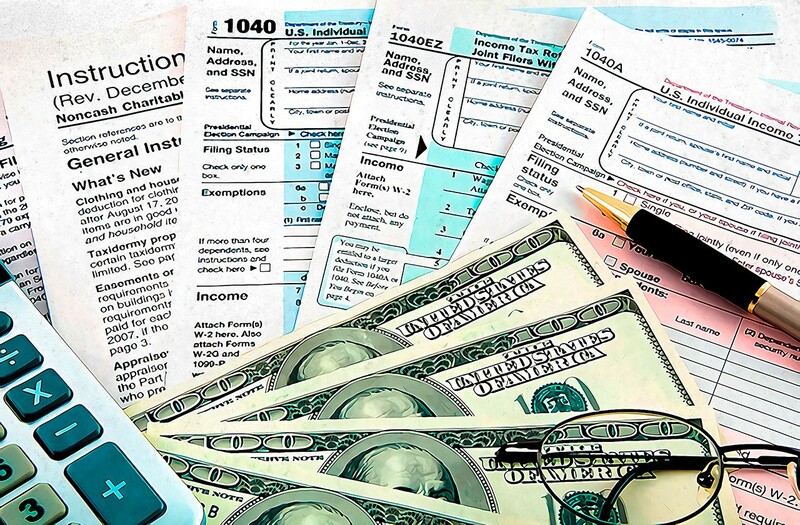 Reliable sources include a known tax professional and government agencies. If in doubt, double-check over the phone or in person — and use publicly available contact information, not a phone number or e-mail address from the communication you’re trying to verify. Ensure all transactions take place over a secure connection such as a VPN. If using a mobile app to file, be sure it, and any updates, are legit. Treat e-mail messages with care, and don’t click on suspicious or unexpected attachments or links. Use a security solution with features that prevent financial fraud, such as the Safe Money feature in Kaspersky Lab solutions, which creates a secure environment in which financial transactions are specifically protected. Tax season is hard enough without losing your money to cybercriminals — and getting ripped off is not tax-deductible.